What kinds of material do you handle? What do you charge for appraisals and offers? How should I handle coins and currency? What do you want to know about my collection? If I sell to you for $500, how do I know I won't read that you sold an item for $150,000? Can you tell me anything about value before we meet? If you refer me to another dealer or auctioneer, will you be getting a "kickback"? How should I prepare for our meeting? We appraise and advise on the sale of personal property. 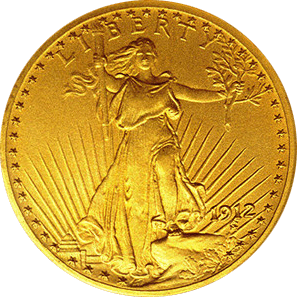 Our specialty is U.S. and International coins and currency, precious metals, and jewelry. We have helped clients with many kinds of personal property, including fine art, furniture, automobiles, collectibles, and other goods. If we don't know about something and you need help with it, we make it our business to let you know, and to find out what we need to know to do the job right. If your needs require us to refer you to someone with a license outside our area, such as real estate, law, or accounting, we'll do the best we can to send you to a trusted colleague at no charge. We don't charge anything to meet with you first and assess what you have. Once we've done that, we can tell you what an appraisal would cost and, if you approve, perform it on the spot for immediate payment; make a contract with you for delivery of the appraisal and payment after delivery, if it requires research; or if all you want to do is sell, we may be able to make you an immediate or standing offer, which costs you nothing. How you acquired it, and what you know about it. Who originally put the collection together? Do you have original holders, invoices, or notes? How is it stored (e.g., rolls, books, 2x2 square holders, certified plastic "slabs," loose)? Have you assessed it yet in any way? What are your goals with the collection? The more information you share with us, the more we can help you. We want to be known as the guys who got you the $150,000. For us, that's priceless. Chances are, we can tell you a remarkable amount. We can ask questions and explain things on the phone, and you can send us photos by email or text. Photo Tips: Bright, diffused daylight is best, such as indoors near a window but not in direct sunlight. Put the item on a flat surface and don't get too close. Take photos of all sides. You are our client. We have an obligation to maximize your return, to be fair to ourselves, and to maintain good relations with our colleagues after you are gone. The secret tool we use to achieve all of this is honesty. Let's say you have a collection and want us to find the best outlet to disburse it. We can decide, before doing anything, whether we should charge you a flat fee to represent you, a percentage of gross sales or profit, or an hourly fee. If we're to get a fee from the buyer or auctioneer, commonly called a "finder's fee," it is our practice to do that by mutual agreement with you and to disclose to you the amount. Frankly, the dealers we work with function on a narrow margin and can't pay us much when we bring them business. We'd rather push them as high as we can on your behalf and have you pay us fairly for a job well done. The most you need to do is to group things in similar groups using boxes or plastic bags. Typical groupings include: proof and mint sets, albums, holders, and loose change. Don't overstudy things! With all collections, the total value is not the sum of every individual piece; common issues trade in rolls and sets, and we can tell you those prices easily. Don't lie awake worrying about the "key date" coin buried in grandma's mason jar. 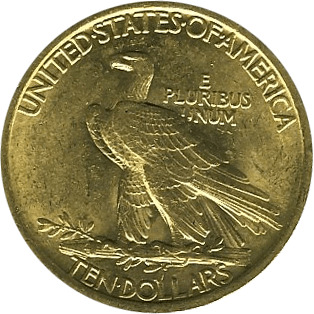 Rare coins are rare because they are rare; the overwhelming odds are that collectors plucked them out of change and put them in albums and holders long ago. 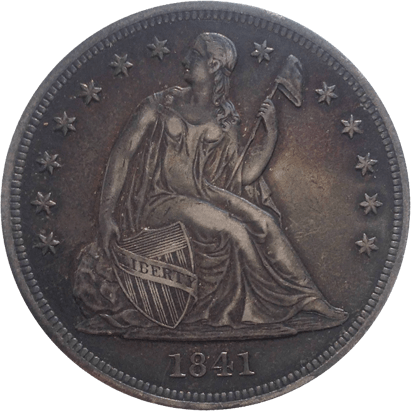 Once coins are handled and spent, they are no longer "mint state," and though old, may still be abundant in circulated grades at shows and within collections. We'll email an answer, and maybe even add it to our list of frequently asked questions.